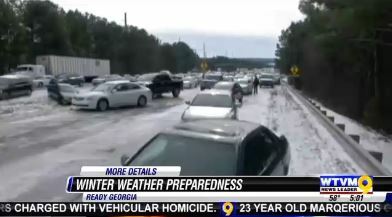 A study by Ready Georgia shows that 22 percent of Georgians feel unprepared for an emergency and many who have been through winter storms weren’t as prepared as they thought. 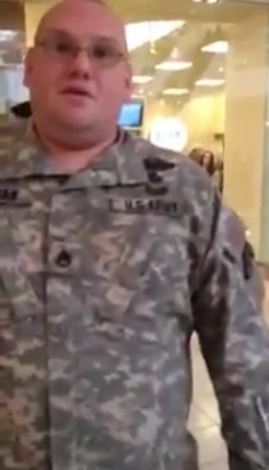 A Pennsylvania man accused of wearing a military uniform in public to take advantage of holiday deals could be investigated by law enforcement authorities. 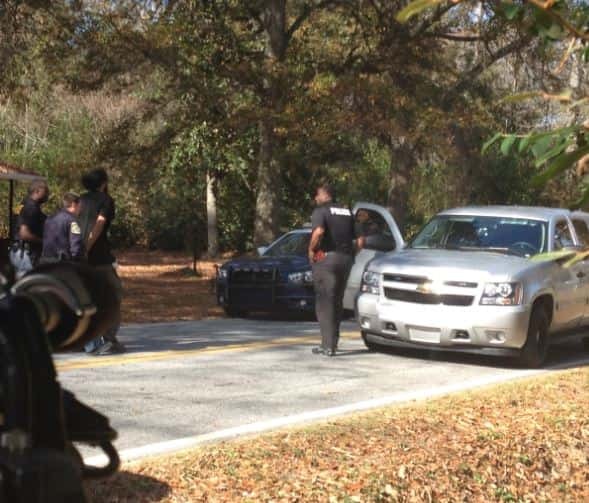 Police officers confirmed they have stopped a fugitive when they opened fire on the officers on Moon Rd.There are three people involved and two are still on the loose. Columbus Regional Auxiliary will hold their 34th annual Tree of Light and Celebration of Life Party this Friday Dec. 5 at 5p.m.